Den nye referansen blant økonomisk forsvarlige platespillere?? While first impressions can be great, they sometimes fade after a while, and not every turntable (or romantic interest) remains a great party guest. We’ve had the Mediterraneo here for nearly six months and have played every kind of music imaginable through it, with nearly a dozen different combinations of phono stage and cartridge. It remains a favorite. This is a table that you can listen to from morning until night and not get tired of it. 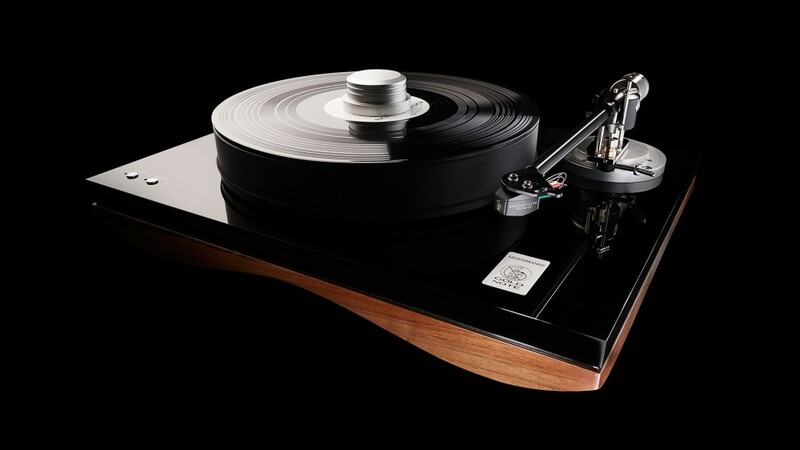 Anyone hearing the Mediterraneo turntable will agree it delivers sweet, sterling sound and exceptional value. Decidedly worthy of my highest recommendation and Writer’s Choice Award!